Pack of 10 individual Drawstring Bags. 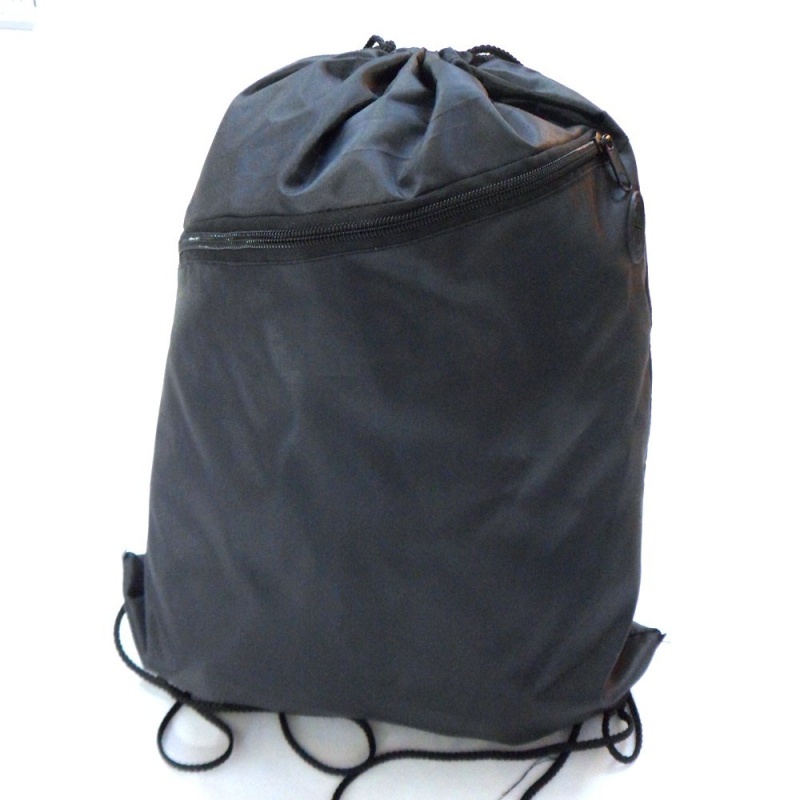 Corner protection for extra strength and resistance against wear. 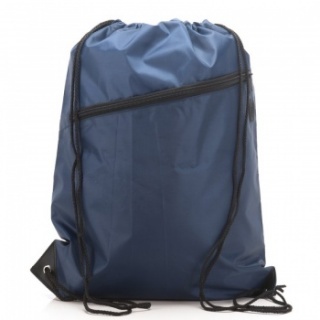 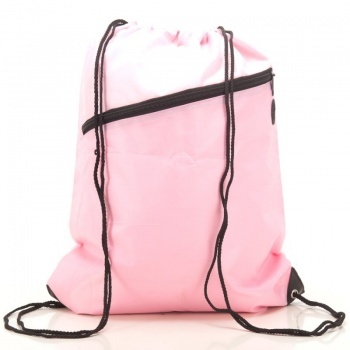 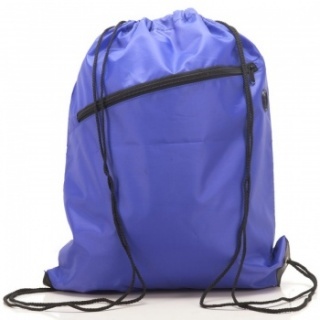 These Drawstring Bags by RayGar come in packs of 10 and are ideal for carrying gym or swimming gear, football boots, PE kits and much, much more. 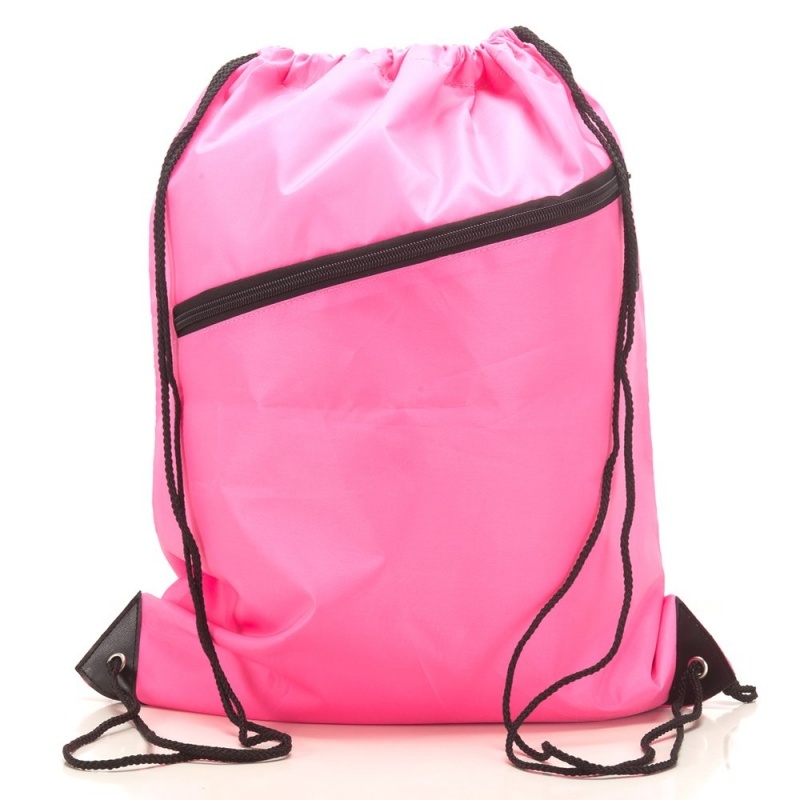 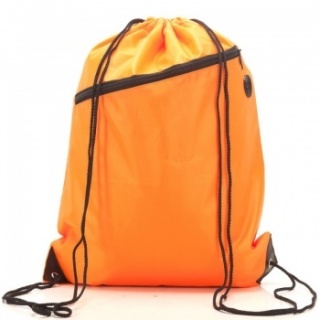 The bags are suitable for printing on so are perfect for schools or sports teams. 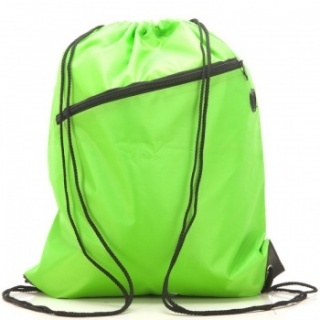 Check out the full range of colours available to find the one for you.